Pgh Momtourage: INA GARTEN comes to Pittsburgh! INA GARTEN comes to Pittsburgh! BENEDUM CENTER │ OCTOBER 17, 2013│ 7:30 P.M.
Ina Garten, the best-selling cookbook author and star of Food Network’s Barefoot Contessa is coming to Pittsburgh on Thursday, October 17 to the Benedum Center at 7:30 pm. 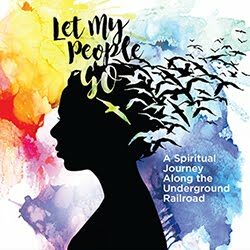 Tickets ($45.75 & $55.75) are available at TrustArts.org, by calling 412-456-6666, and in person at the Box Office at Theater Square, 655 Penn Avenue. This event is a Trust Guest Attraction, and produced by Mills Entertainment. Ina Garten shares her natural approach to food; sharing tips, stories, and maybe even some recipes. On stage, Ina Garten delivers a charming insider’s view of the world of the Barefoot Contessa and the pleasures of good food, cooked with love and passion and engages the audience with an interactive Q&A. Garten opened up a store in the Hamptons called Barefoot Contessa in 1978. Eighteen years later, the store had grown to a 3,000 sq. ft. store, which she sold to start working on her cookbooks. 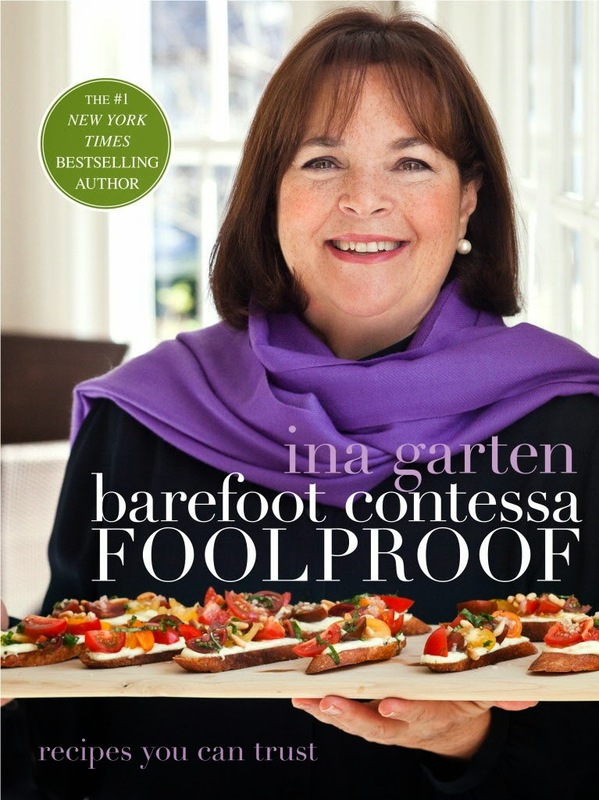 “The Barefoot Contessa Cookbook” was published in 1999 and was one of the best-selling cookbooks of the year. 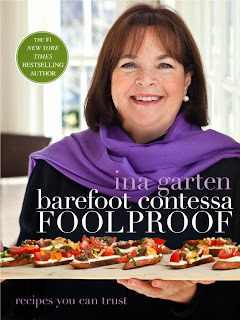 She has gone on to write seven more cookbooks, including “Barefoot Contessa Foolproof: Recipes You Can Trust”, coming out in October. In addition, Garten has contributed to House Beautiful, Martha Stewart Living, and O, Oprah’s magazine. In 2002, Food Network approached Ina to do a cooking show based on her cookbooks and love of entertaining. That was ten years ago and her Emmy-winning cooking show, “Barefoot Contessa”, is still one of the highest rated shows on Food Network. Tshirt giveaway from Commonwealth Press! Three Rivers Classic - Hockey! Harlem Globetrotters back to Pittsburgh!